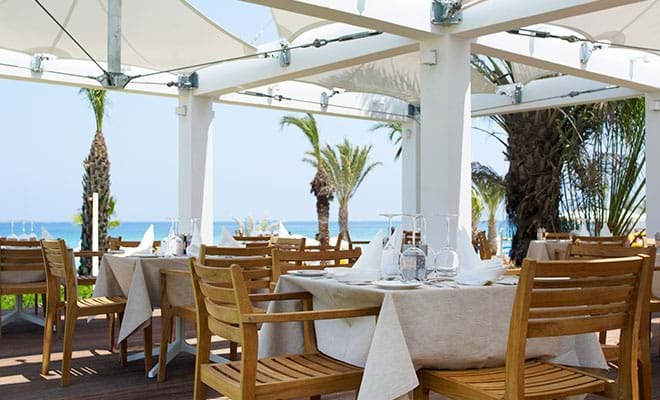 The Fishbone Restaurant offers al fresco dining next to the most idyllic beach in Protaras. 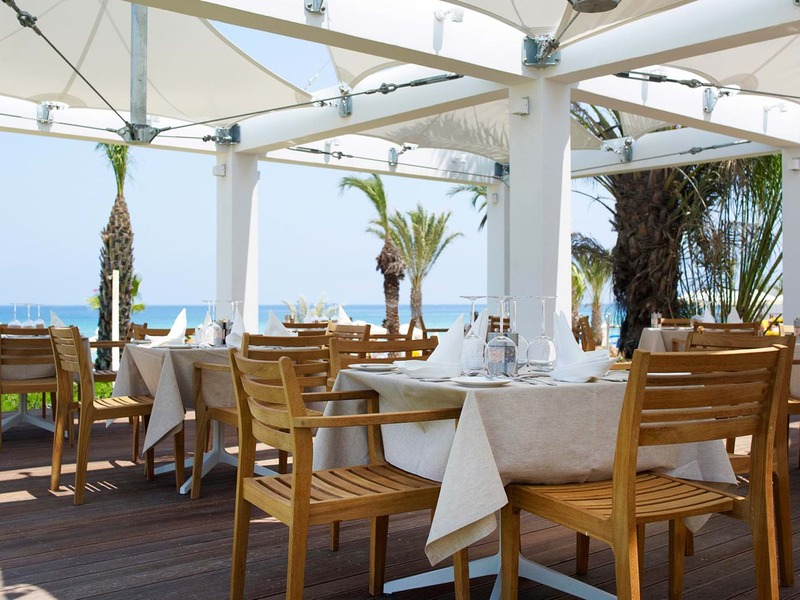 Choose from a tasty array of freshly prepared seafood recipes or enjoy the fisherman's catch of the day expertly cooked on the grill and served with virgin olive oil, fresh lemon juice and finely chopped parsley. The Fishbone Restaurant is situated at the pool area of Sunrise Pearl Hotel & Spa.